This course is condensed from The Premonition Code. In this course, you will learn about the psychology and physics of time and retrocausality -- ways in which it seems the future effects the present moment. You will also understand that precognition, or the ability to perceive future events accurately, is both a common and scientifically supported skill. You will be taken through step-by-step meditations that get you into the mind-place where you can receive intuitions about future events and that show you how to practice controlled precognition, along with the free online Positive Precog training tools at thepremonitioncode.com, which provide unoffensive images with which you can practice your skills predicting a random target image. You can use these meditations again and again, together with the website or with your own methods, whenever you want to receive accurate information about future likelihoods. Finally and most importantly, you will learn about the Positive Precog REACH principles, Ethics, and Time Worldview. 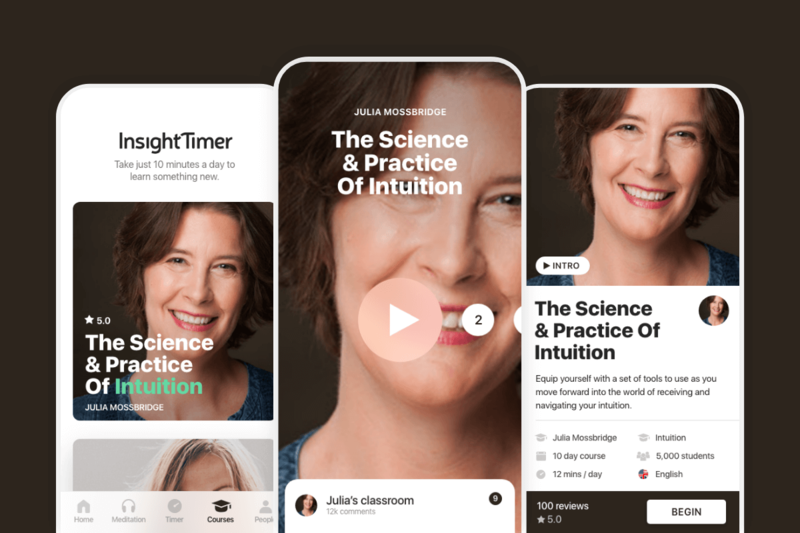 By the end of the course, you'll have a set of tools to use as you move forward into the world of receiving and navigating your intuition, and you'll be prepared to use these tools to help yourself and others live more positive lives. Summer 2019, join controlled precognition teachers and researchers Dr. Julia Mossbridge and John Vivanco in a 4-session intensive introduction to controlled precognition. "Getting people to actually do sessions (and have successes and failures) allows participants to understand and learn a skill, not just a set of ideas. The experiential model is the best. Thank you! (I've learned something that is very valuable!)" "I really liked that you covered so many topics and techniques. I thought remote viewing had to be highly structured. But the variety of flexible techniques you introduce made me realize there's a lot more ways to do RV." "Very knowledgeable, kind, encouraging, and enthusiastic instructors!" "Your enthusiasm, encouragement, and understanding of the material is exemplary. I feel I have mastered enough that I can proceed successfully. Thank you!" "This course for me has been life-changing. It has easily exceeded my expectations. 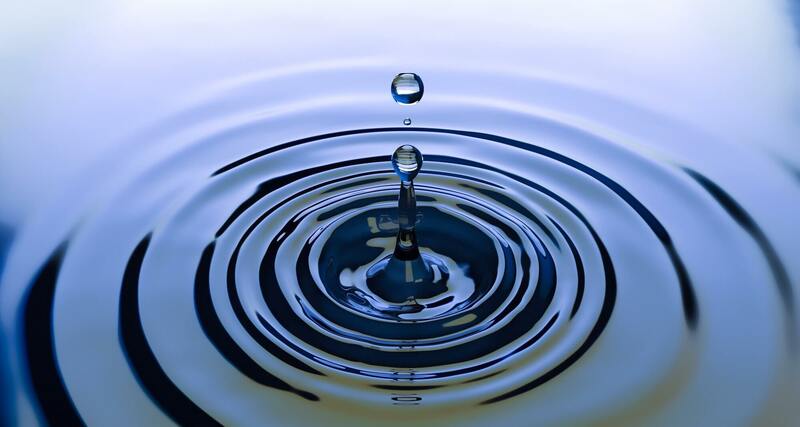 It has helped me create a filtering system for all of the information that I receive. And, it taught me that many of my experiences not only had a name which is Remote Viewing, but has a rather large community associated with it. Bravo to Julia and John!" Classes will take place on a Zoom link you will receive the day prior to class. Once you complete this course you will be eligible to take Controlled Precognition 201: The Intermediate Course for Positive Precogs, in which you will learn additional methods such as matrices, consciousness maps, and physical profiling. "Great instructors and classmates. Builds RV skills and tools in an enthusiastic, loving, kind environment! Learned new tools very helpful to RV and helping others. Wished it was longer!" "It was such a bonus to get two very different teachers for these 2 sets of classes. They each bring to the classroom unique experiences and perspectives on the art of Remote Viewing. Was pleased that we came away with tools to put this talent to work in our daily lives." Summer 2019, join controlled precognition and remote viewing teachers and researchers Dr. Julia Mossbridge and John Vivanco in a 4-session intensive continuing course for deepening aspects and techniques of controlled precognition. PREREQUISITE: Controlled Precognition 101 or permission of both instructors. To receive permission, send your experience with controlled precognition (i.e., remote viewing of events revealed in the future) to the "Contact Us" link at the bottom of this page. * Sense the present and future physical state of a consenting participant. * Sense the present and future conscious/emotional/motivational state of a consenting participant. * Track the course and outcomes of two or more choices -- in your life/work and the lives/work of others. * Discerning between a reaction to a target and information about the target itself. * Understanding tasking and productive ways to task yourself and others. * Perform in-depth analyses of targets. * Collaborate on a team "futurecasting" project to benefit a non-profit enterprise. * Create a list of boundaries and/or ethics you will apply in any future controlled precognition consulting work. Once you complete this course, you may be interested in honing your skills in your own way so you can do consulting services for corporations, NGOs, and governments. You also might be asked to consider working periodically as a contractor for the co-teachers. Is there such a thing as physical time? If so, how would we begin to understand or experience it? How can we access and use information from the future to guide our lives? How can we send information to the past to alter our lives? How do objective, interpersonal, and subjective experiences of time relate to each other? How does time flow in each of these three domains? What is the structure and nature of time? Is the flow of time the same as consciousness? Most of us have ideas about answers to these questions, and no one knows for sure. 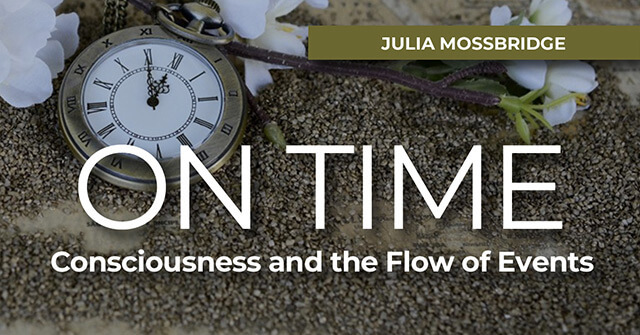 Dr. Julia Mossbridge has been thinking about physical, objective, subjective time and consciousness since she was a child, and recently has started exploring interpersonal time. Her work on precognition and unconscious access to events in time has earned her the Charles Honorton Integrative Contributions Award (2015) from the Parapsychology Association, a division of the American Association for the Advancement of Science. Dr. Mossbridge will guide the discussion using brief informational lectures as a springboard. She expects to learn at least as much as she teaches. This webinar will be an informed examination of some of the basic questions that arise for people who think deeply about time and how it relates to individual and cosmic consciousness.